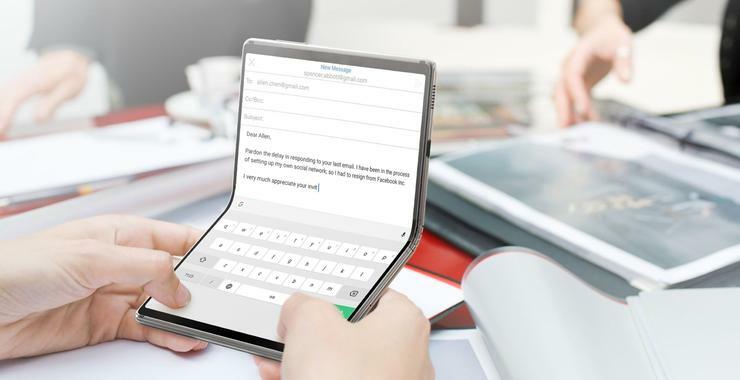 Samsung and Xiaomi aren't the only brands looking to crack the flexible smartphone space, with TCL announcing DragonHinge - the tech that'll be powering the company's future foldables - at this year's Mobile World Congress. “Together with the support of our sister company, CSOT, we’re showing that TCL can be an innovator and leader in the mobile device market of the future,” said Peter Lee, General Manager, Global Sales and Marketing at TCL Communication. “When we look at the practical application of flexible display and foldable mobile devices, there are really three challenges that need to be overcome: the flexible AMOLED display itself, a durable mechanical housing, and of course the software that can seamlessly adapt to these new form factors,” said Shane Lee, General Manager, Global Product Center at TCL Communication. TCL says that the first consumer-ready DragonHinge devices are expected to arrive in 2020.